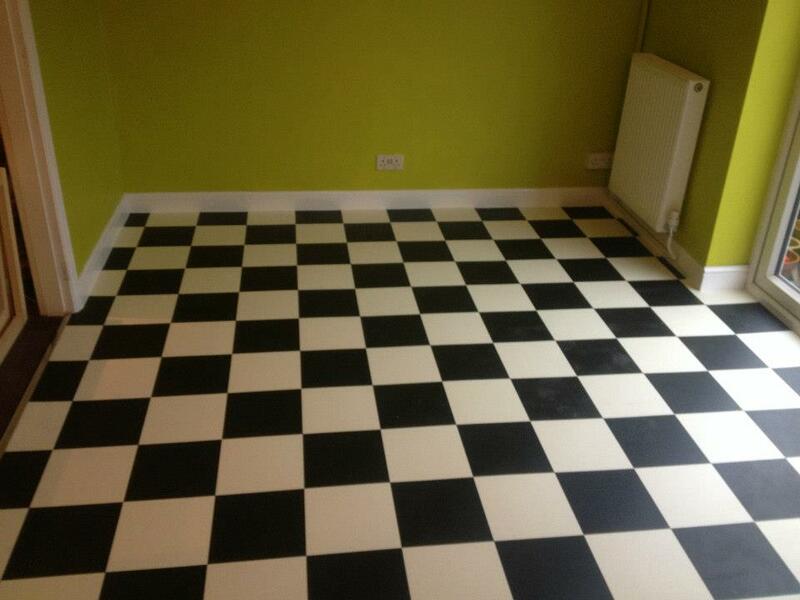 "Michael and his team came into our football clubhouse and did a superb job laying a mixture of floorings. We asked for carpet tiles, vinyl flooring and also a non-slip floor in certain areas and we were stunned at the quality of workmanship.
" A big thank you to Archie and the young man with him for a great job yesterday. "I would like to, once again, thank your carpet fitters who fitted our large lounge and dining room carpet - we now have had a bedroom carpet, hall and stairs carpet and the new one and have been thrilled with the fitting of them all. "Dear Michael, Steve and company - thank you for doing such a good job installing carpets and flooring in my flat. I really like the way that you have done such precise and careful work." We average 4.9 stars out of five on our Facebook page reviews with nearly 95% of our customers awarding us the maximum five stars! !